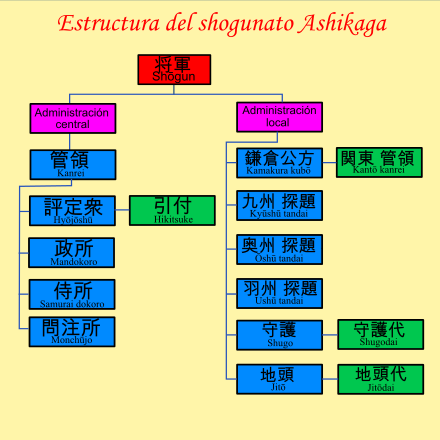 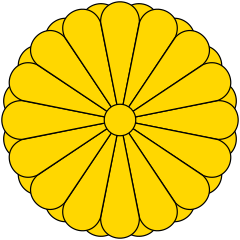 Japan is the only head of state in the world with the English title of "Emperor"
Emperor Go-Yōzei (後陽成天皇, Go-Yōzei-tennō, December 31, 1571 – September 25, 1617) was the 107th Emperor of Japan, according to the traditional order of succession. 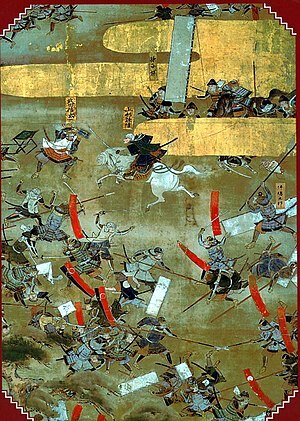 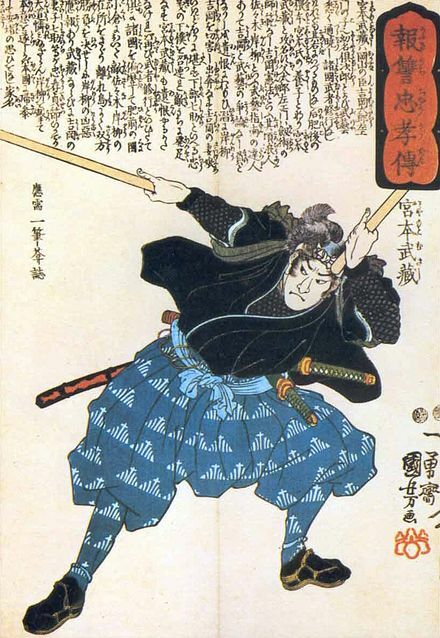 Go-Yōzei's reign spanned the years 1586 through to his abdication in 1611, corresponding to the transition between the Azuchi–Momoyama period and the Edo period. 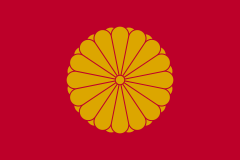 This 16th-century sovereign was named after the 9th-century Emperor Yōzei, and go- (後), translates as later, and thus, he could be called the "Later Emperor Yōzei"